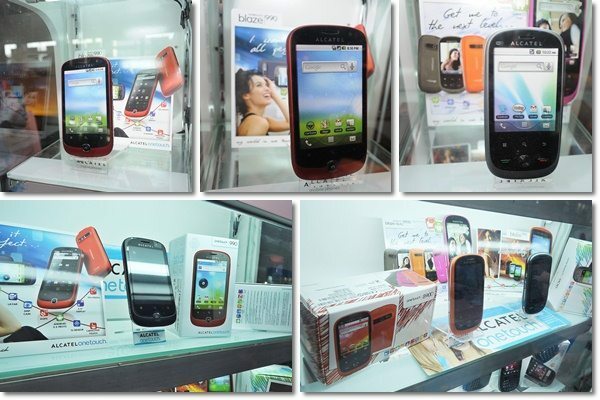 Last August 4 at Little Asia, Promenade, Alcatel Mobile Philippines officially announced its three latest Android smartphones: One Touch Blaze Duo 890D, One Touch Blaze 906 and One Touch Blaze 990 or also known as the One Touch Blaze series. 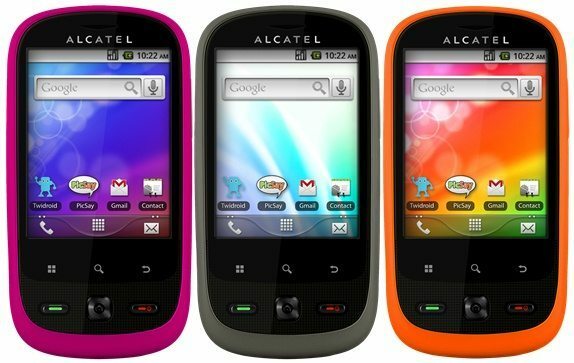 Equipped with Android 2.2 Froyo, the 890D is the most affordable among the Alcatel Blaze series. It has a suggested retail price of Php 5,999 but it’s down to just Php 4,999 with the limited promo. The One Touch Blaze 906 is a 2.8 inch smartphone running Android Froyo 2.2, and it has a suggested retail price of Php 7,999 but they’re offering an introductory promo price of just Php 6,399. One Touch Blaze 990 runs Android 2.2 Froyo out of the box. The design is also pretty sleek, from what I’ve seen during the press launch, this thing looks fairly impressive. * Color: Spicy Red, Bluish Black and Aubergine. 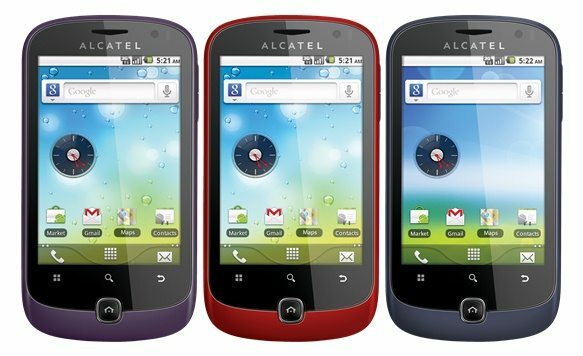 Alcatel One Touch Blaze 990 totally looks like a viable option for those seeking a sleek affordable Android phone. It has a suggested retail price of Php 14,999 but they’re offering an introductory promo price of just Php 9,999. See, not all smartphones are expensive. Alcatel One Touch Blaze series cost is almost the same price of my cousin’s thule bike racks. 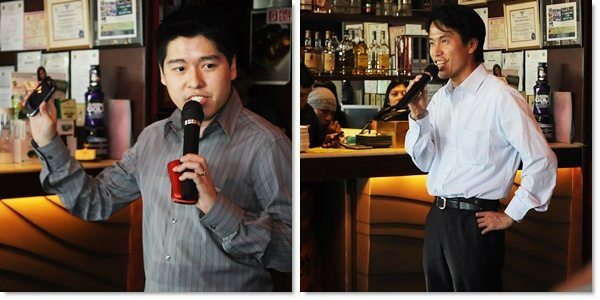 But “ALCATEL Onetouch offers the best android experience and quality in affordable prices to mobile users,” said Mr Harry Au, General Manager for Asia Pacific for Alcatel OneTouch. 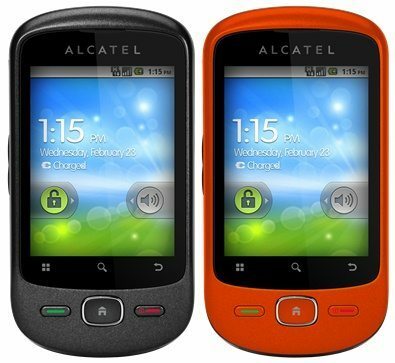 For more information about Alcatel One Touch Blaze series, you may visit Alcatel’s Facebook Account.